Complete electrical connection of a new summerhouse / outbuilding in Stanford-le-Hope, Thurrock. 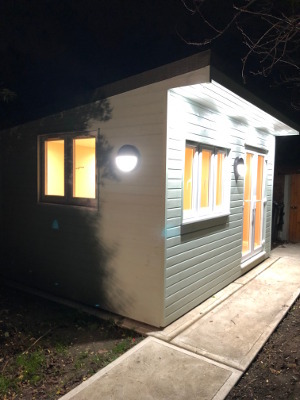 This particular project involved the running of cable to the outbuilding from the mains supply and then the installation of all the standard electrical features that are expected in a modern summerhouse structure. 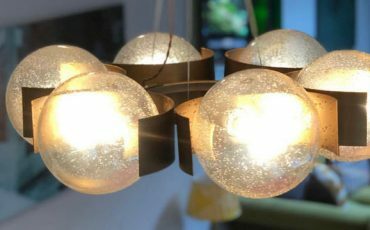 This fundamentally involved the installation of new lighting, switches and plug sockets, which will make the space usable all year round and be especially useful for entertaining in the summer. 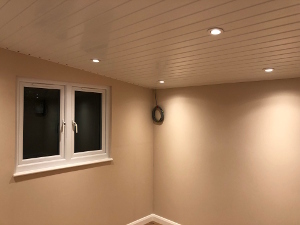 The customer had chosen to have recessed LED spotlighting installed within the summerhouse and as can be seen within the photographs below, this will help reduce future expenditure on both replacement bulbs and electricity costs. The entire project has taken approximately 2 months to complete from start to finish due to delays in other aspects of the summerhouses construction. To speak to Leigh Electrical regarding any outdoor/external electrical work or the connecting of outbuildings to the mains supply, please call us on 01702 873350 or submit a contact form below. Why Leigh Electrical For External Electrical Installs? Leigh Electrical are fully registered NICEIC electricians. NICEIC membership is often considered the gold standard of UK electrician accreditation. All work completed by NICEIC electricians is covered under the NICEIC Platinum Promise 5 Year Guarantee. This is a guarantee that the work that has been completed will be covered for a full 5 years following completion of the work. Our electricians operate in and around Stanford-le-Hope and the wider Thurrock area, 7 days a week including evenings and even nights if required. All of our quotes are provided free of charge and with absolutely no obligation attached. 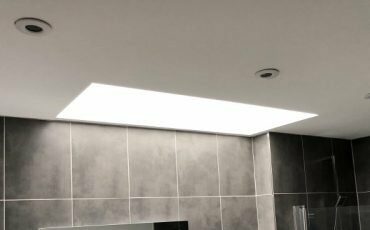 There is a vast selection of previous works we have completed available to view here on our projects page. 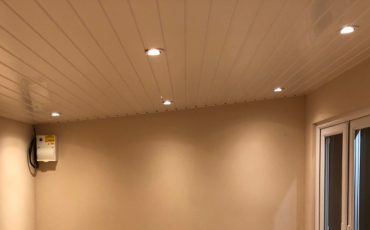 This showcases the full range of electrician services offered by Leigh Electrical and the attention to detail and professionalism we pride ourselves on. To speak to one of our team and arrange a free quotation please call 01702 873350. To read a selection of reviews left by our previous customers on both Checkatrade and Trustatrader, please just select the appropriate link. Connection and installation of electricity to outbuilding. For more information please call us directly on 01702 873350.